Tastes like fruit, not like fish! 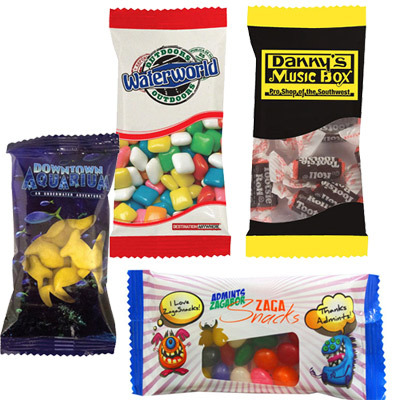 Product Size: 5" x 5" x .5"
These soft and chewy fish-shaped candies are simply hard to resist, and your clients or employees will absolutely love to receive them. 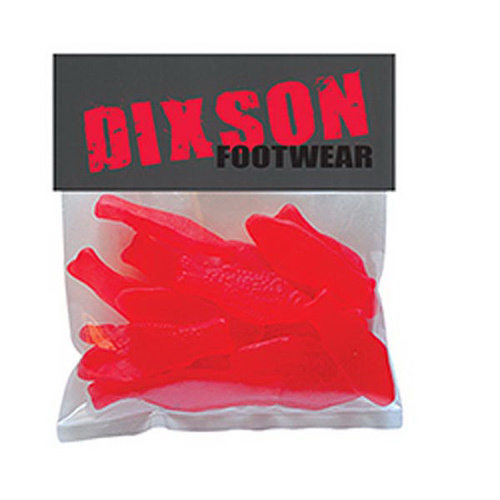 The custom Swedish Fish Candy Pack is a great option as a handout or for distribution at trade shows and other events. 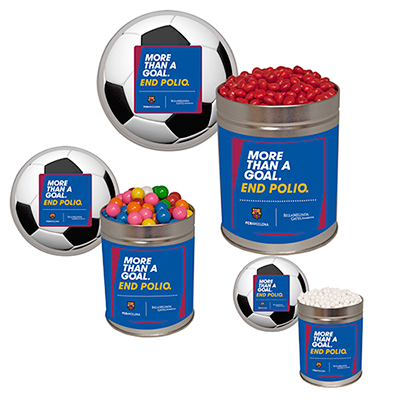 This sweet, anytime snack is a favorite among people of all ages, and is a great way to delight your target audience. 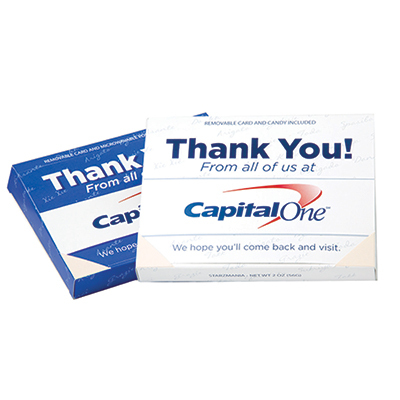 With prices so low, you don’t have to worry about your marketing budget going overboard. Place your order for Swedish Fish Candy in bulk today! Chewy candy for your sweet tooth!